Research is divided on the different experimental or clinical approaches. 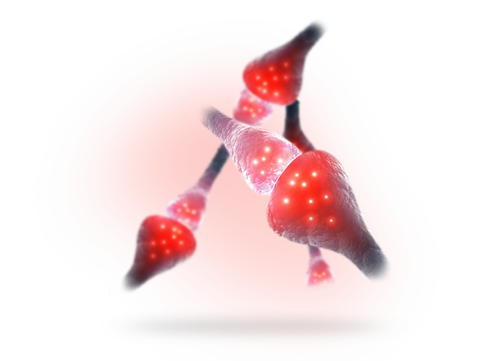 Basic research is based on induced changes of the microenvironment of the brain, regulation and interaction of iono – and metabotropic receptors. Clinical research - identification of the most effective pain therapy, possible methods of neuromodulation in the chronic pain and studies of the influence of addictive substances on brain function. Mechanisms of neuroplasticity. The role of brain microenvironment on the structure of neuronal subpopulations. Electrophysiological study of excitatory and inhibitory mechanisms. Ontogenetic studies of brain function after various changes in microenvironment, water and ionic homeostasis or the influence of hypoxia. Relationship between iono- and metabotropic receceptors. The research is focused on the intracellular signalisation processes, studied on properties of NMDA glutamatergic, GABAA, muscarinic, adrenergic and dopaminergic receptors and on their interaction. Development of the new diagnostic a treatment methods for the orofacial pain. The identification of most effective transcranial stimulation for pain therapy employing the diagnostic thermography, the numerical simulations of cranial magnetic and electric field distribution. Study of the neuromodulation methods in clinical practice – possibilities of the therapy of chronic pain, stabilization of intracranial pressure.